← Who’s Reading “Providence Rag” Now? 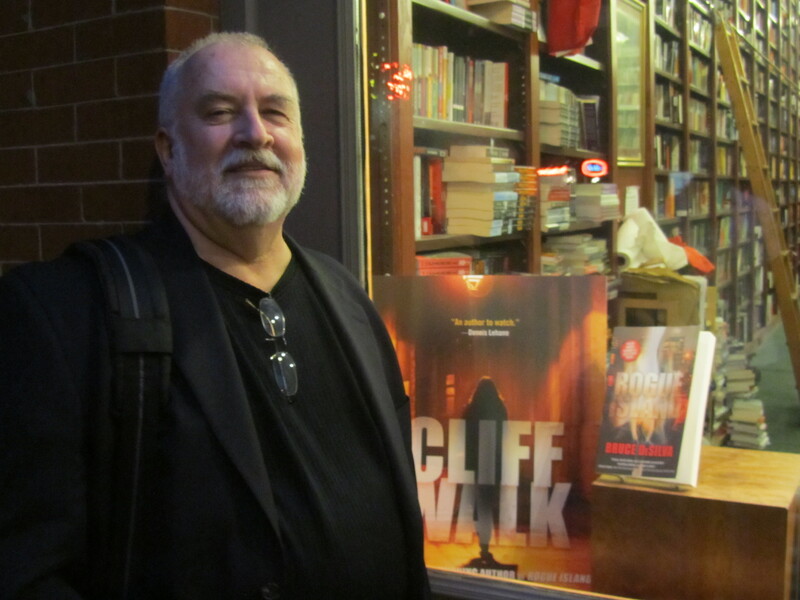 It’s Award-Winning Crime Novelist Brad Parks! The most frequently asked question during my recent Providence Rag book tour: Who would you want to play the characters in a film version of the Mulligan crime novels? Frankly, it’s not a subject I’ve wasted much time dreaming about. After all, very few of the hundreds of crime novels published every year are ever sold to the movies or TV–and most of the ones that are never make it into production. When it does happen to an author, it’s like getting hit by lightning–but in a good way. Still, because so many people keep asking the question, I thought I should make an effort to come up with a thoughtful reply. 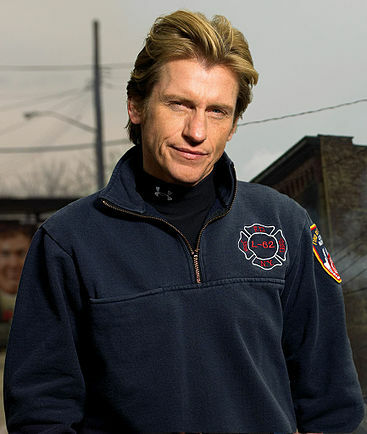 Denis Leary as the protagonist, investigative reporter Liam Mulligan. Why? He’s a bit old for the part but can play younger, and he embodies the smart mouth and bad attitude toward authority that is Mulligan. 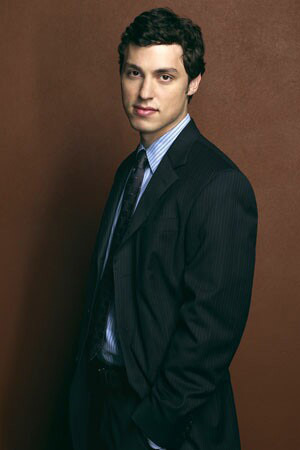 John Francis Daley as Mulligan’s young newspaper sidekick, Edward Anthony Mason IV, AKA Thanks-Dad. Why? Because like Thanks-Dad, he conveys a misleading naivety that makes him easy to underestimate. 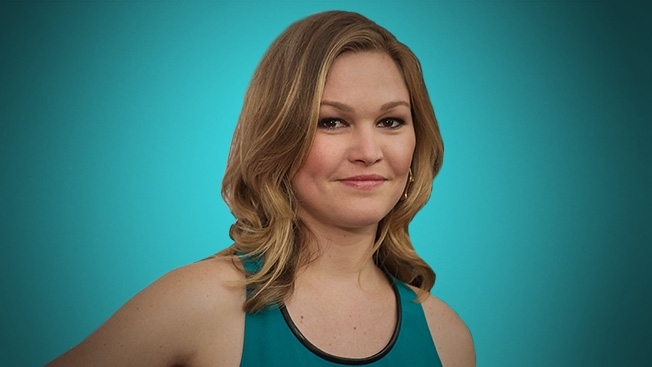 Julia Stiles as Gloria Costa, the one-eyed news photographer. Why? She kinda just looks like Gloria to me, and Sharon Stone is too mature for the part. 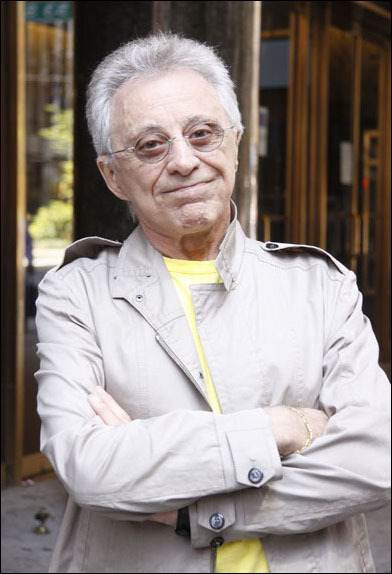 Frankie Valli as Domenic “Whoosh” Zerilli, Mulligan’s bookie. Why? Because Daniel J. Travanti might not be available. Robin Wright as Rosella “Rosie” Morelli, Mulligan’s best friend since childhood and the first woman battalion fire chief in Providence, R.I., history. Why? Because she has the grace and commanding physical presence that is Rosie–but she’ll have to dye her hair dark brown for the part. 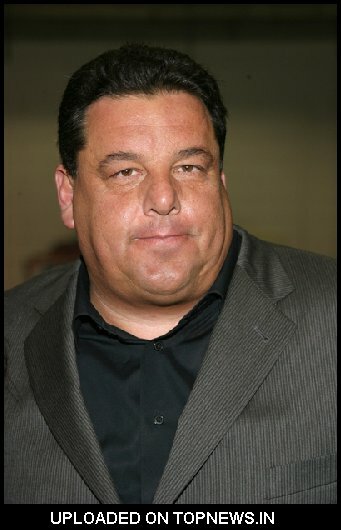 Steve Schirripa as Joseph DeLucca, the often unemployed, smarter-than-he-looks friend of Mulligan’s. Why? He’s got the right look and the right working-class manner of speaking. Jada Pinkett Smith as Yolanda Mosley-Jones, Mulligan’s on again, off again love interest. Why? Because she embodies Yolanda’s elegance and intelligence–and because, dammit, Mulligan deserves a woman like her. 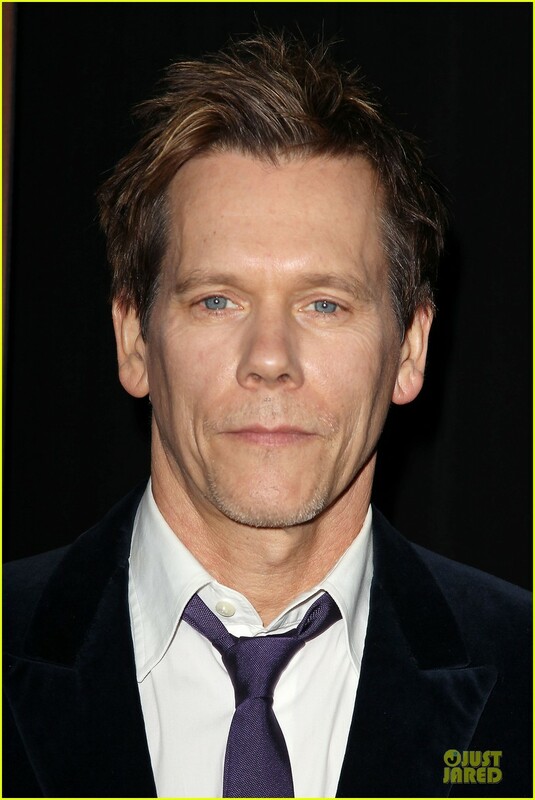 Kevin Bacon as RI State Police Captain Stephen Parisi. Why? Because he does the steely-eyed thing really well, and because Parisi doesn’t talk much. In Mystic River, Bacon did a lot with a character who didn’t talk much. Grace Park as Veronica, who was Mulligan’s girlfriend in the first novel and may eventually return to haunt him. Think she’s waaaay to young for Mulligan? She’s actually 40–but she looks a lot younger, which is good because Mulligan is quite a bit older than Veronica. 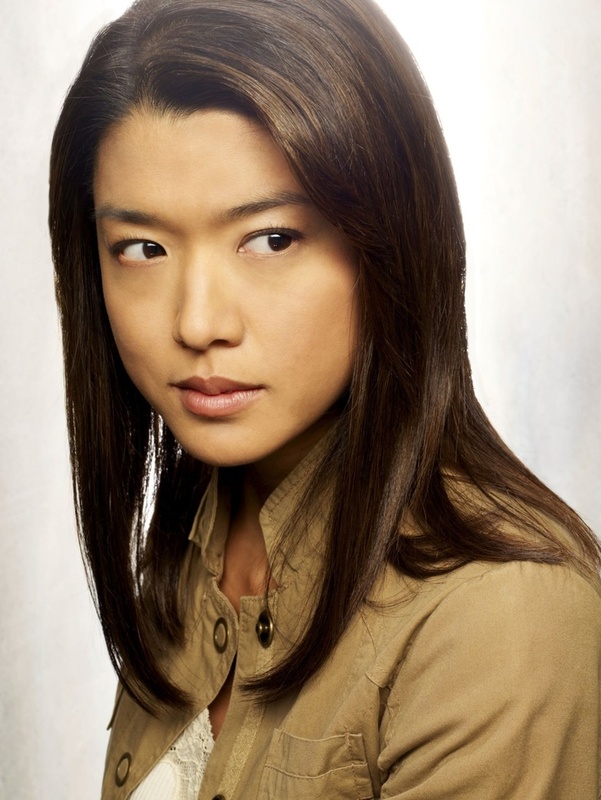 And like Veronica, Grace Park has a winsome charm that can make men fail to spot a devious streak. Bruce DeSilva as Ed Lomax, managing editor of The Providence Dispatch and Mulligan’s boss. Why? Because Lomax is a man of few words, so I should be able to remember my lines. Providence Rag, the third novel in my Edgar Award-winning Mulligan series, is available in hardcover, e-book and audio book editions here. This entry was posted in Uncategorized and tagged Bruce DeSilva, Daniel J. Travanti, Dennis Leary, Frankie Valley, Grace Park, Jada Pinkett Smith, John Francis Daley, Julia Stiles, Kevin Bacon, Mulligan crime novels, Providence Rag, Robin Wright, Steve Schirripa. Bookmark the permalink. bruce – I would be happy to help put the cast through its paces — or in casts.